Frances Schlosser, 77, of Medford, was transported to a hospital in Port Jefferson where she was pronounced dead. The investigation continues. 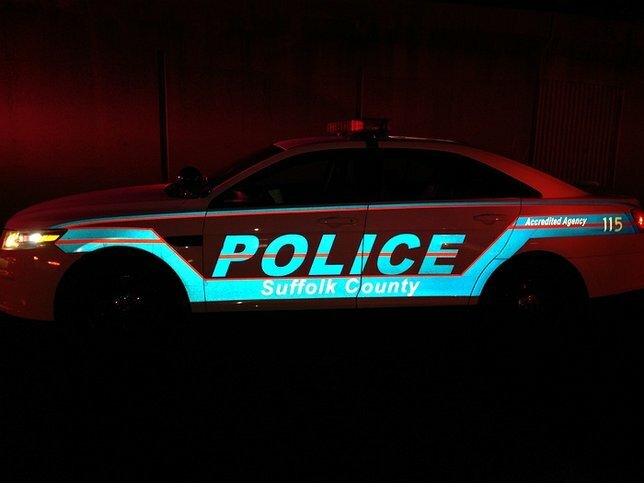 Coram, NY - January 12, 2017 - Suffolk County Police Sixth Squad detectives are investigating an incident in which a woman suffered an apparent medical event, crashed her car into another vehicle and died in the hospital last night. Frances Schlosser 77, of Medford was driving a 2010 Chevy westbound on Middle Country Road, when she suffered an apparent medical emergency, veered onto the eastbound lane and struck a 2003 Acura being driven by Khadiza Kobra at approximately 10:30 p.m. on January 11. Schlosser and Kobra were transported to John T. Mather Memorial Hospital in Port Jefferson, where Schlosser was pronounced dead. Kobra, 27, of Coram, suffered minor injuries and was treated and released. Subject: LongIsland.com - Your Name sent you Article details of "Woman Suffers Medical Event in Vehicle, Crashes, and Dies in Hospital"